Episode 8: RHOA Reunion Pt.1 WWF Edition, Married2HateNOTMed, Mimi Faust said What?!?! By Ashley Washington. Discovered by Player FM and our community — copyright is owned by the publisher, not Player FM, and audio streamed directly from their servers. So this episode I invaded @token_blackgirl's space and sipped tea at her place. We talked about everything under the sun lol. Enjoy the live recording of my friend Judy and I as we watched RHOA reunion or was it a playground fight? Tune in to chat! 9 episodes available. A new episode about every 26 days averaging 42 mins duration . Okay so the title of this episode is dedicated to the one and only Mimi Faust for her extraordinary performance of shower rod swinging! Lowes, and Home Depot are now placing the sturdiest poles on sale. My lovely tea sipper Ashanti is back and honey there's lots of tea to spill. Guest tea spiller Ashanti aka @TokenBlackGirl aka @GUNNZBLAZIN comes on to sip and spill all about the latest cover of Vogue, Bobbi Kristina's adopted brother husband, Velvet's memorial and the shut of B613!!! Tune in to find out just WTF I was talking about. Some of this and some of that. Missed me...not as much as I missed you! Ashley is tired of her favorite reality tv shows casting the wrong people! More friends to laugh with about the changes to the NYC cabaret, World Star HipHop video, and more! 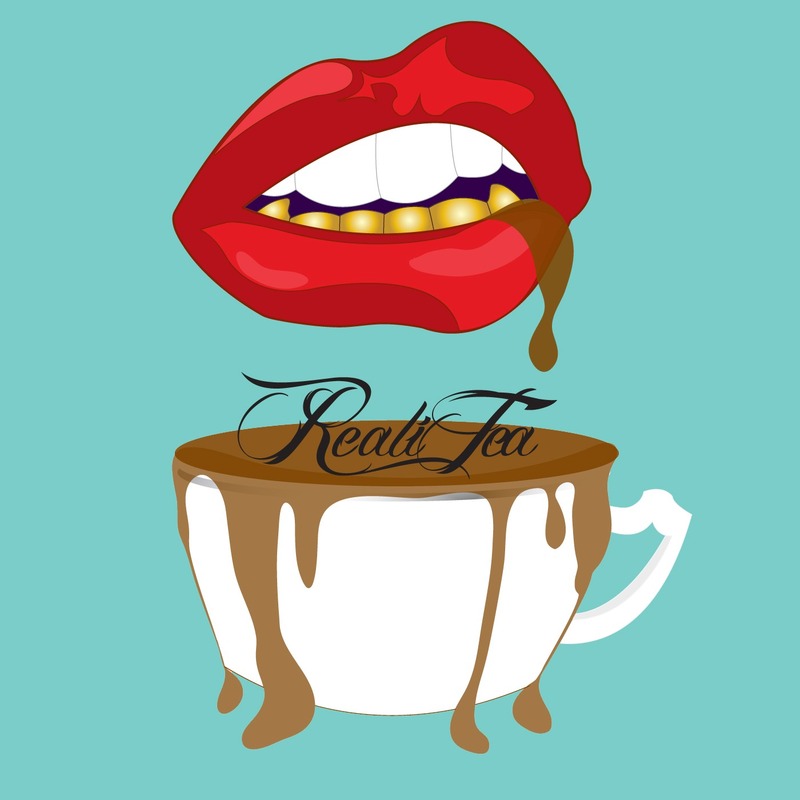 Start listening to RealiTEA on your phone right now with Player FM's free mobile app, the best podcasting experience on both iPhone and Android. Your subcriptions will sync with your account on this website too. Podcast smart and easy with the app that refuses to compromise.